Android in-app payements - is that a Mighty Eagle we see in the distance? Google has announced to developers that Android apps can now support in-app payments, with the first batch of applications using the system revealed. 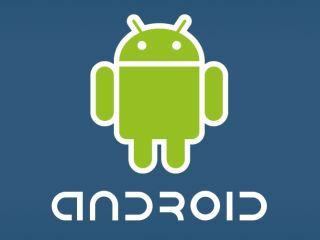 It's been known for some time that Google was looking to incorporate in-app payments into the Android Market. This is a feature the Apple App Store has had since 2009 and it has been extremely lucrative for both devs and Apple. In a blog post on the Android Developers site, Eric Chu from Google said about the new payment system: "Today, we're pleased to announce the launch of Android Market In-app Billing to developers and users. "As an Android developer, you will now be able to publish apps that use In-app Billing and your users can make purchases from within your apps. "In-app Billing gives you more ways to monetise your apps with try-and-buy, virtual goods, upgrades, and other billing models. If you aren't yet familiar with In-app Billing, we encourage you to learn more about it." Chu also revealed the first batch of apps that take advantage of in-app payments. Google isn't just adding in-app payments to its mobile applications, as there are plans to add the money making scheme to its web apps as well. According to recent reports, this is set to happen sometime in May.